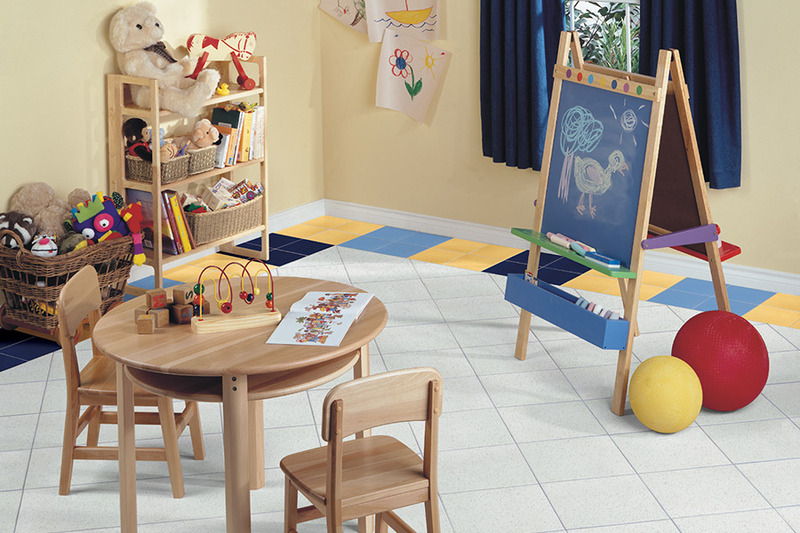 Ceramic tile can be used in a number of places in both commercial and residential applications. In fact, since 2016, they have been in trend for both homes and businesses. 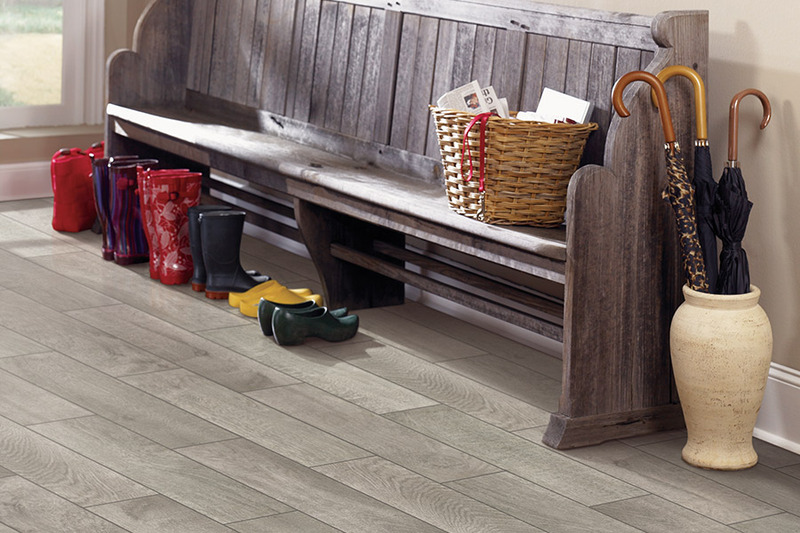 Ceramic tile is a great option for many areas in your home. It is a great choice for the kitchen, bathroom, living room, hallway, foyer, or mudroom. It is also very easy to clean and maintain which makes it so appealing for high traﬃc areas in both homes and businesses. 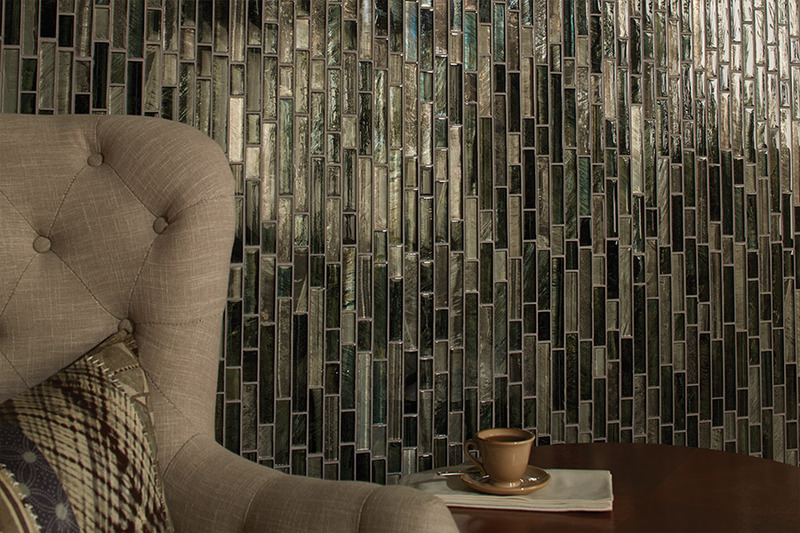 Come into Vonderheide Floor Covering in Pekin, Il and see our beautiful collection and vast array of colors and designs. Our experts can help you find the perfect choice for your home or business. There are several beneﬁts to using ceramic tile in your home or business. 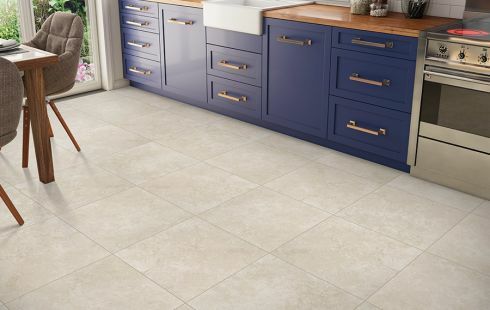 Maintenance – While no ﬂooring product is entirely maintenance free, ceramic tile comes about as close to maintenance free as there is. Adaptability – Due to the different variations in sizes, styles, and design, there are options for nearly any job or project. You can let your imagination and creativity run wild. 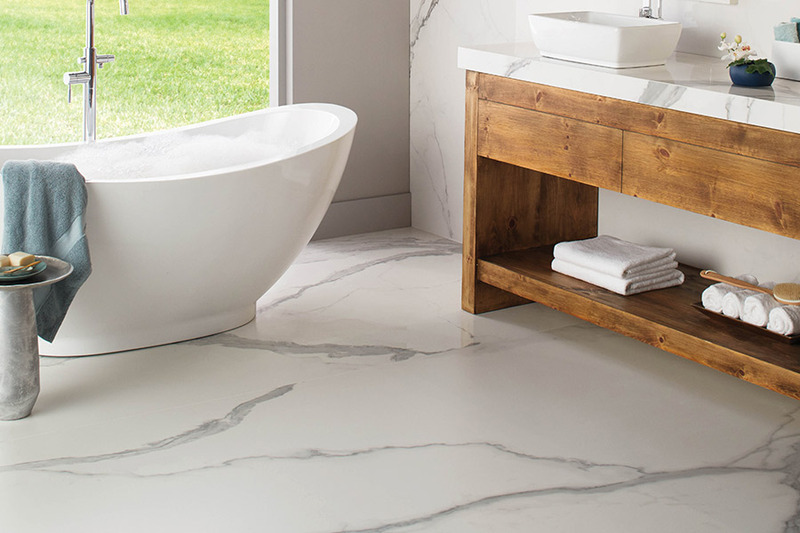 Installation variety – Ceramic tile is not only used for ﬂoors, but can be used for stunning backsplashes, countertops, and murals. To learn more about ceramic tile, our manufacturers, and our selection, visit our Pekin location. 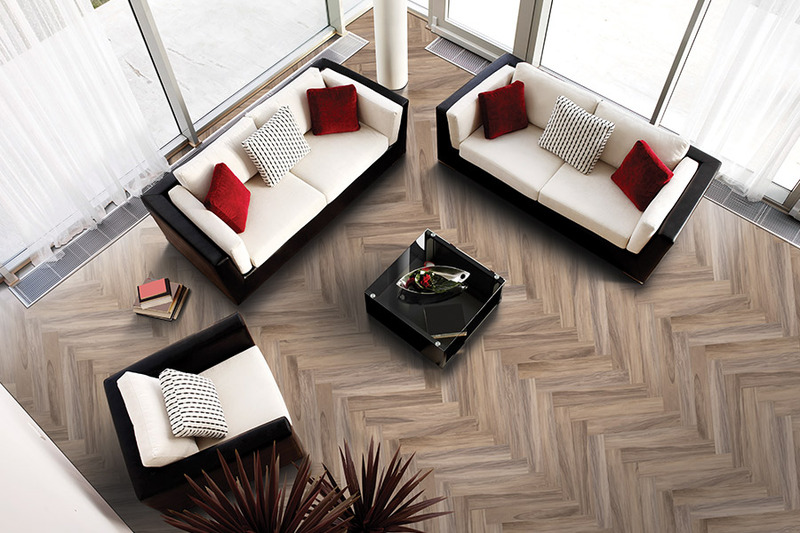 Our team will be happy to assist you with all of your flooring needs. We can find an option that best meets your taste and your budget. 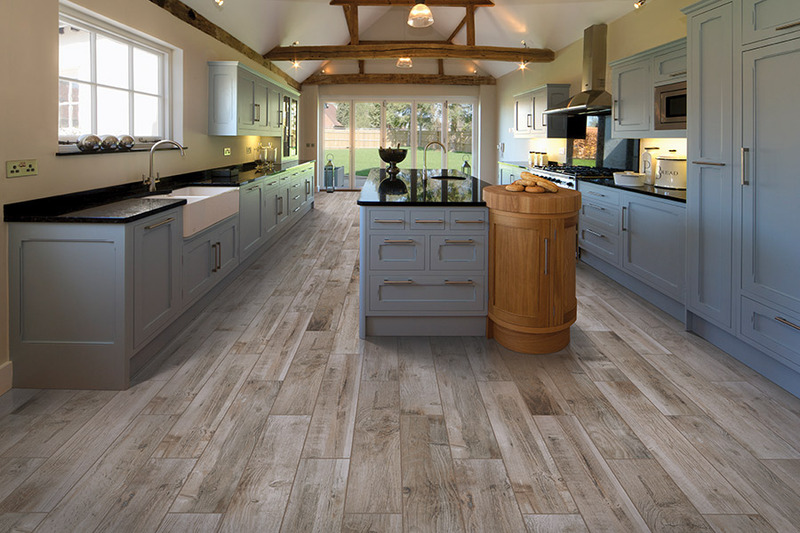 If you are growing tired of your old floors but don’t think you can afford brand new ones, think again. We proudly offer special financing and hardwood flooring discounts for our clients. We proudly serve all of Central Illinois including Washington, Dunlap, Morton, Germantown Hills, East Peoria, and beyond.